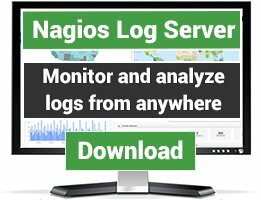 Nagios plugin for checking environmental temperature with PAPOUCH ethernet thermometer. is little and easy to install device. It has many interfaces (WEB, TELNET, SNMP etc). 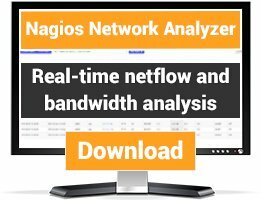 I wrote this simple plugin for monitoring temperature and graphing it with pnp4nagios. 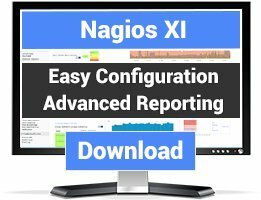 Config examples and PNP4NAGIOS template are included. Plugins works fine for simple TME devices ( temp only), not for TH2E (temp + humidity). Would be great to have that done as well. Thx.